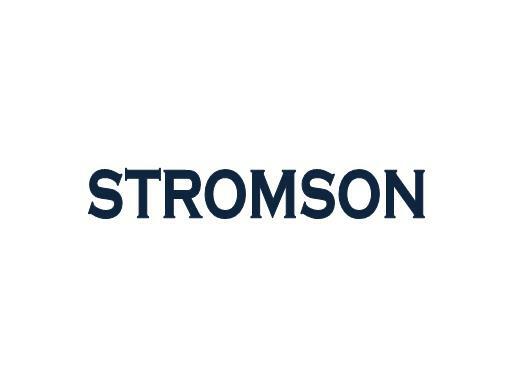 Stromson.com is a great, brandable domain name for any product or service. Also a last name. Own Stromson.com today!